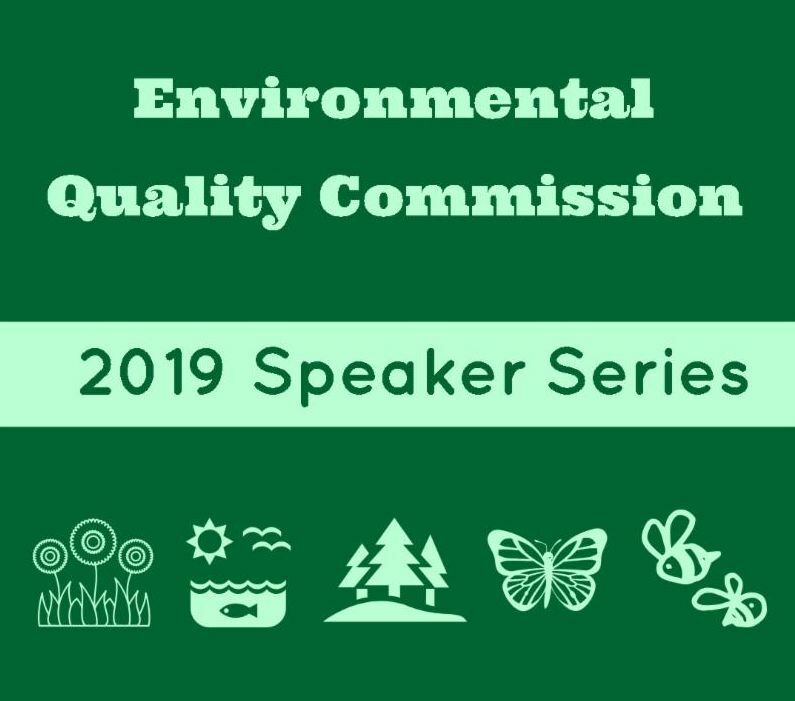 Annual Tree Sale, Aquatics Hiring Event, EQC Speaker Series April 17, Public Works Updates and City Council Actions for March 18. Trees and shrubs are now available to order through the city's annual sale. 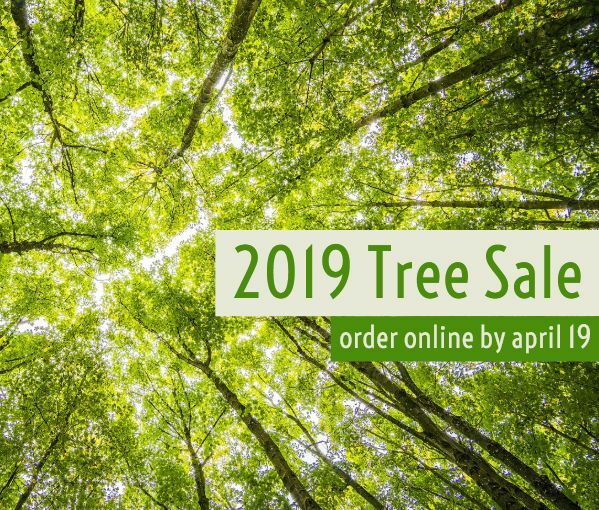 All orders must be placed by Friday, April 19. Trees will be delivered to homes in late May by city crews. Residents may purchase up to five trees and 10 shrubs per household at wholesale prices. Read tree descriptions and order online. 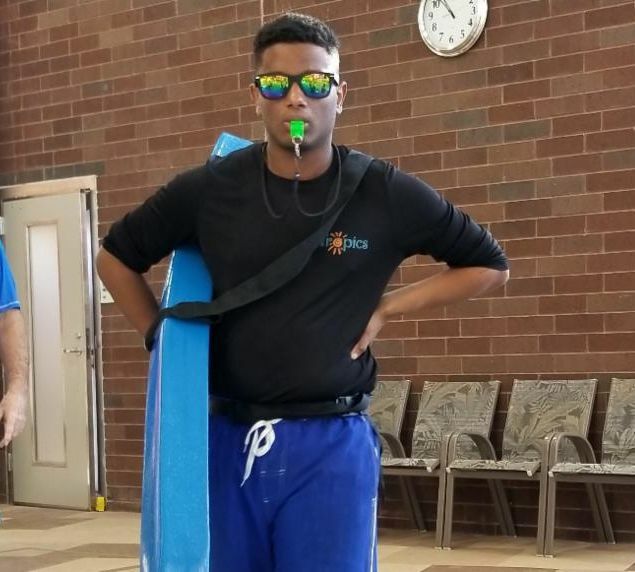 Shoreview Community Center will host an aquatics hiring event for lifeguards and swim instructors on April 20 from 10 a.m. - noon. On-the-spot interviews will be available! Managing soil fertility in urban vegetable gardens. Dr. Chip Small from the University of St. Thomas will lead a discussion on what we can do to prepare our soils so that our gardens can thrive while minimizing potentially adverse environmental impacts. Becoming American - a film series about immigration held at the library in Shoreview - will be screening The Search for General Tso. 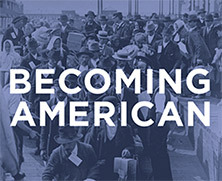 This program looks at how the media and popular culture have historically taught newcomers to "be American" and how different immigrant groups have transformed American culture and art. 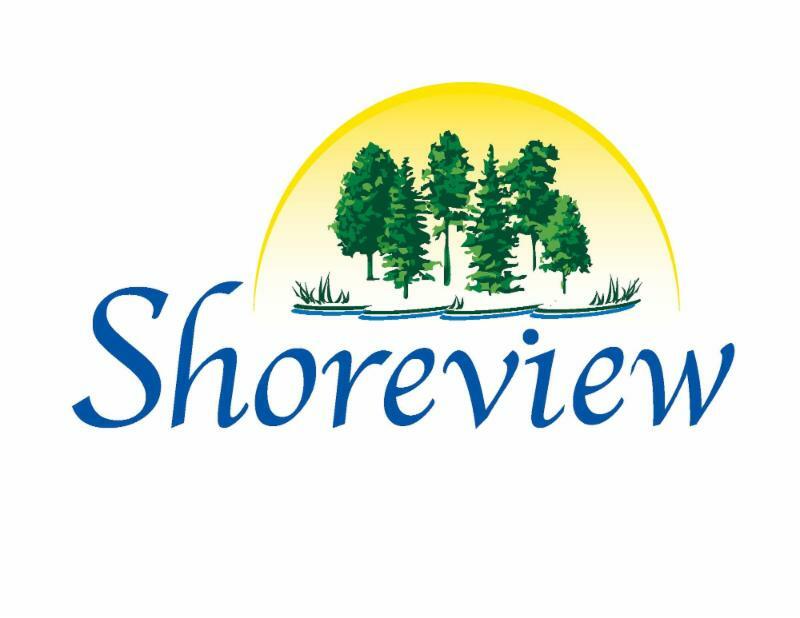 Construction season is here and Shoreview's Public Works department has a number of rehabilitation and reconstruction projects planned for 2019. 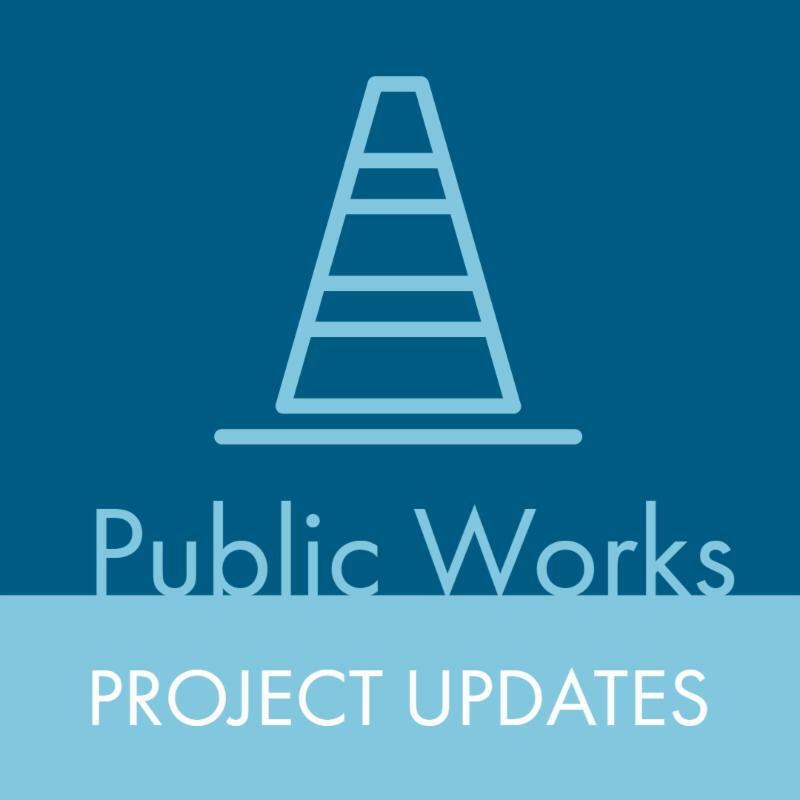 Subscribe to our street project updates newsletter and stay up-to-date on projects around the city. Subscribe to project updates online. Held a public hearing for the County Road E Water Main Extension project. The Council directed staff to move forward in preparing the plans and specs and ordered the improvements. Awarded the contract for the 2019 Street Rehabilitation project for various streets throughout the city. 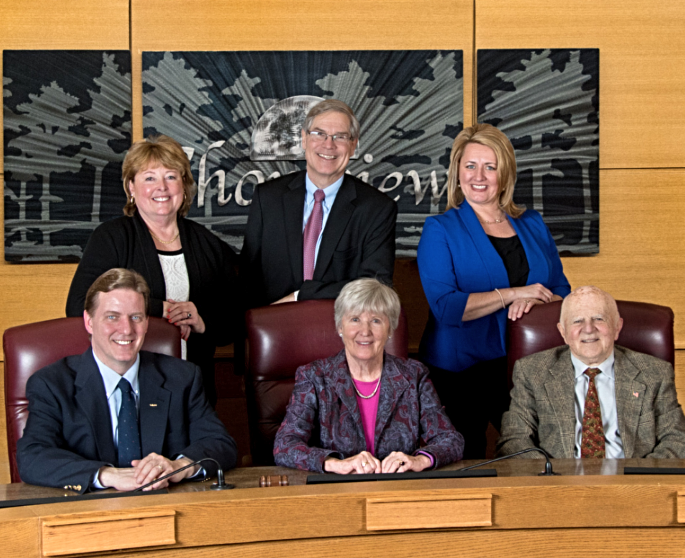 Approved a rezoning of Bucher Park from Telecommunications Overlay District – One to Telecommunications Overlay District – Two. The rezoning allows for the future installation of a wireless communication facility up to 75 feet. The City and wireless provider will work together to determine a suitable location for the facility.